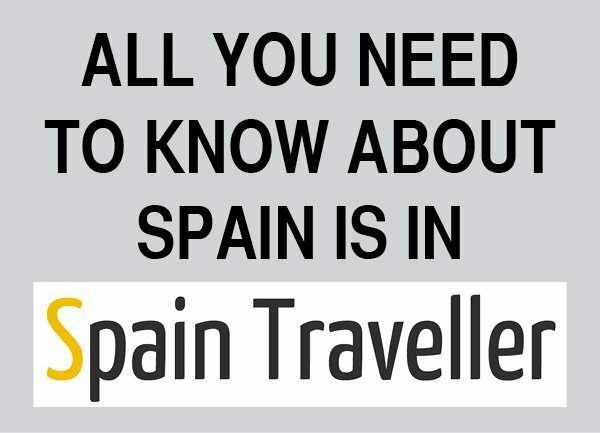 Can you think of a better image of Spain? Tapas, olive oil, jamon, red wine… These are just a couple of delicacies you’ll taste while you’re here. Call me a chauvinist but I am truly convinced that you need to come here in order to enjoy the real tapas experience. 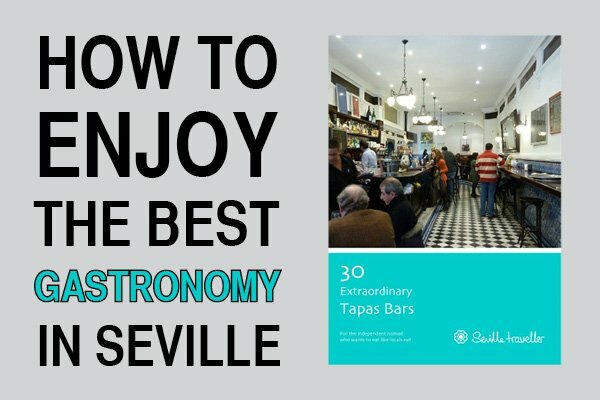 Even though competition is merciless, Seville has the best tapas in Spain -at least that’s what I think, bear in mind that I can’t be objective. 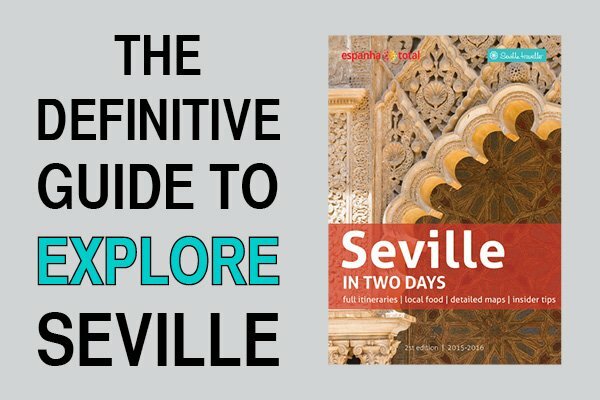 Did you know that Seville has more than 2,000 bars? No wonder that lots of people consider it the origin of tapas in Spain. Apart from having the best classic tapas, there’s now a new wave of innovation and many bars provide an imaginative offer. …And if you aren’t full after that, go and check other fantastic bars. 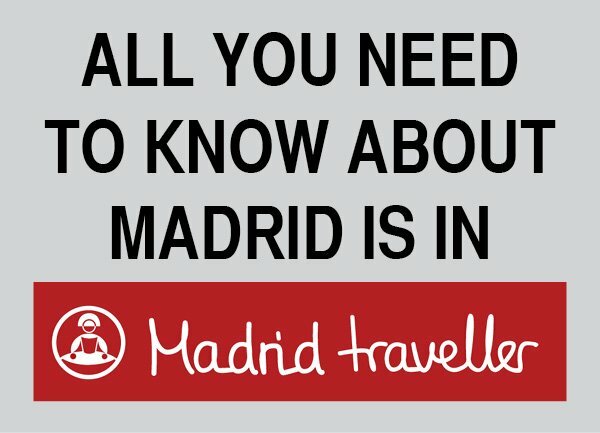 A great city to eat tapas in Spain is Madrid. The variety of bars and styles that you can find is simply surprising. You can find cool and fashionable places with nouvelle cuisine to the most traditional and typical bars, Madrid is a crossroad of cultures. I like to go to a couple of bars located behind the Hotel Palace, 5 minutes walking distance from the Prado Museum. They are usually packed and the floor is full of garbage (napkins, rubbish and so on). It sounds weird but there is a tacit rule claiming that the dirtier the bar, better the food will be, which is totally true! Barcelona is full of tascas, which is a synonym for a tapas restaurant. 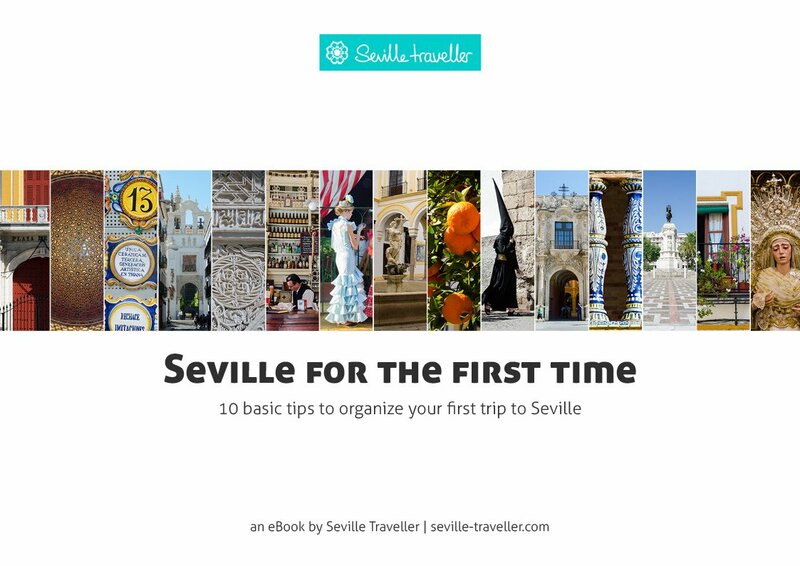 You should start trying the ones in the Barrio Gotico (Gothic Quarter) which is the oldest part of the city. I particularly like the ones located in the Carrer de la Mercé. San Sebastian is also a great place to eat tapas. Actually, in the Basque Country tapas are better known as pinchos. A different word for the same concept. My favorite area is the old part of the city (la parte vieja or lo viejo, as locals say) and enjoy some of their delicatessen. You’ll notice that tapas in the north of Spain are generally bigger and heavier in terms of ingredients and cuisine. This is mainly due to the climate: the colder the temperatures, the heavier the food is. It has to be full of locals. There should be a TV (or more) at top volume screening either the news or a football (soccer) game. Look for lots of paper napkins and food garbage on the floor (yes, I know it sounds gross but after a while you’ll end up throwing away your prawn head on the floor too). Apart from that, my best advice is: start late. By late I mean no sooner than 13:00 (lunch) or 21:00 (dinner). It sounds crazy for the rest of the world but for us having dinner at 18:00 is as weird as it is for an American to do so at 22:00. Order Like A Local: Save Money While Savouring The Best Tapas! Avoid seafood! It’s, by far, the most expensive ingredient in tapas. If you are travelling in a group, order raciones (which is approximately a plate). Medias raciones (half-plate) are also fine if you want to try lots of stuff. Eat standing up by the barra (counter) as locals do. Bars charge significantly more to serve tapas on a table and even more in a terraza (tables outside). iberico can cost a fortune! Do your best to order in Spanish, he’ll appreciate the effort. Smile a lot and treat him politely, as if he was your friend. We like close relationships. Use some slang. For instance, ask for banderillas with your drinks while you wait for the rest of your tapas. What’s a banderilla? It’s a bite sized food on a cocktail stick and it’s named after the barbed darts used during the bullfight.